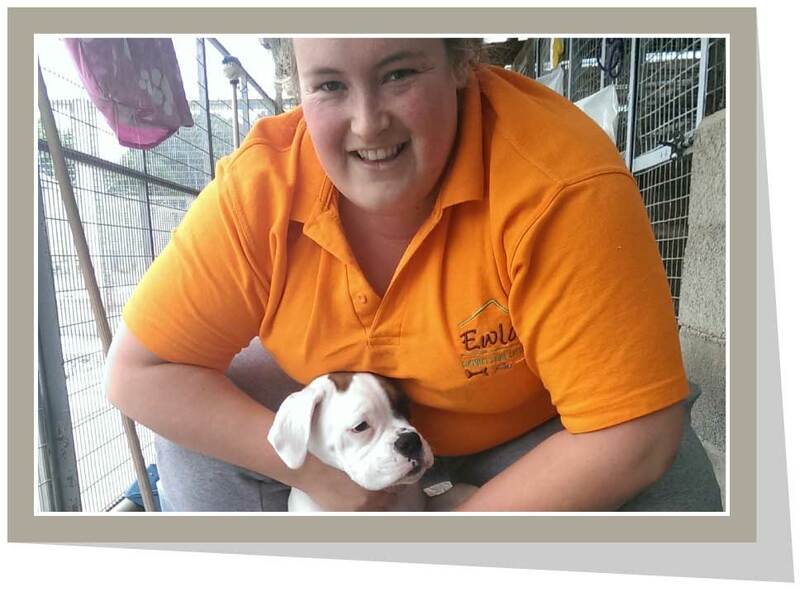 Since 2013, we have been the proud owners of Ewloe Kennels, Cattery & Rabbit Retreat. Our aim is that we want to make every guest that stays with us as comfortable as possible so that you can leave them knowing we will do everything to make sure they are as happy as can be. Rachel just loves to be in and amongst our canine guests. Boisterous or nervous, young or old, Rachel knows just how to win them over. She will spend ages sat in a kennel making sure they are settled in and that they can trust her and when that happens it is big kisses all round (for the dog)! … and in case you are wondering, 2008. 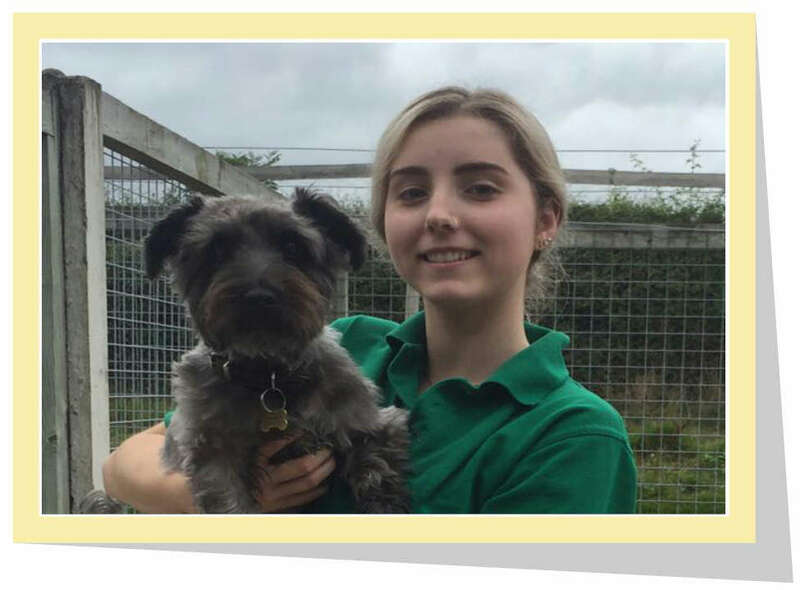 Before that she was arming herself with a myriad of relevant qualifications including 3 years at Northop college reading Animal Management and a further 2 years at Rease Heath College gaining a foundation degree in Animal Management, Animal First Aid and most recently Basic Dog Grooming. The longest serving member of the team, since 1999. 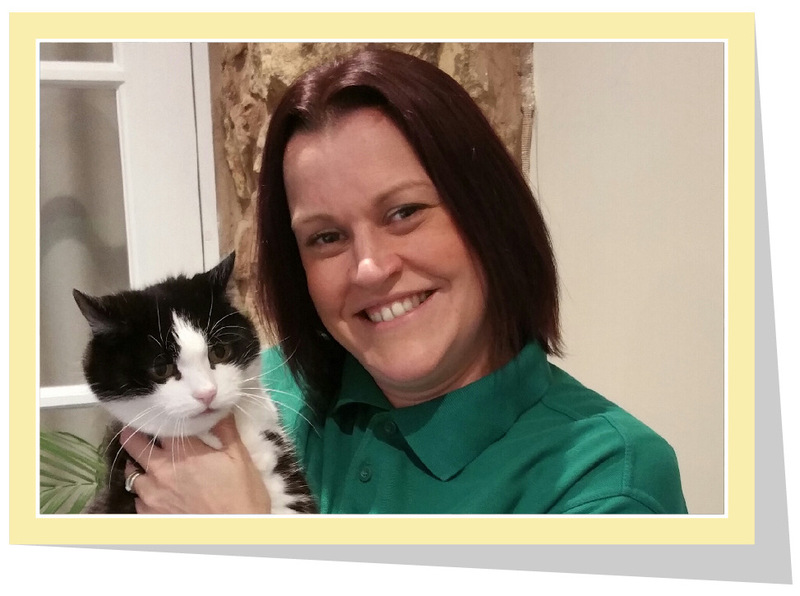 Charlene bounces into work with the same passion and enthusiasm that she had on her first day. She is always scrubbing and sweeping to make sure the dogs can lay back and relax in a kennel that sparkles. Charlene can also be spotted in one of the fields walking an ever grateful guest. When she isn’t working her magic with the animals she is looking for a disused shed or outhouse building that she can destroy with her bare hands! 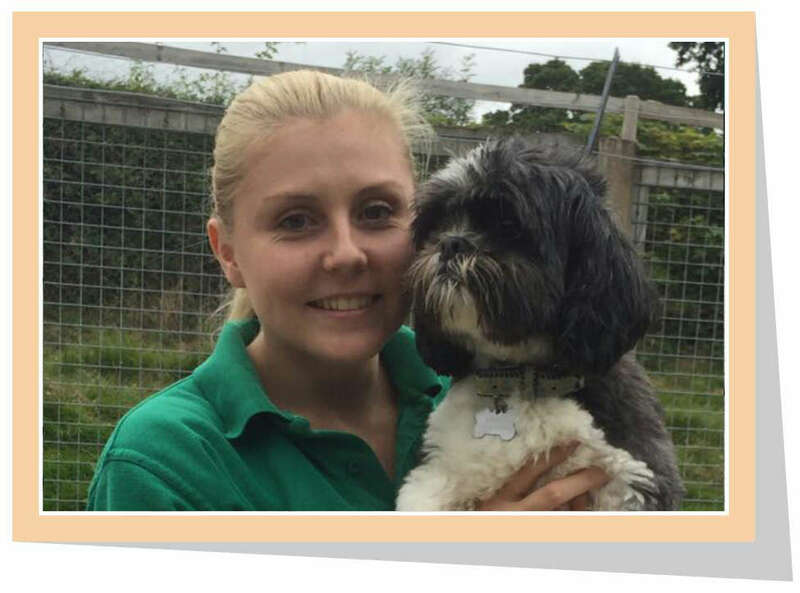 On top of all this and raising a family she has gained an NVQ in Small Animal Care as well as Basic Dog Grooming… we are not sure when she finds time to sleep! 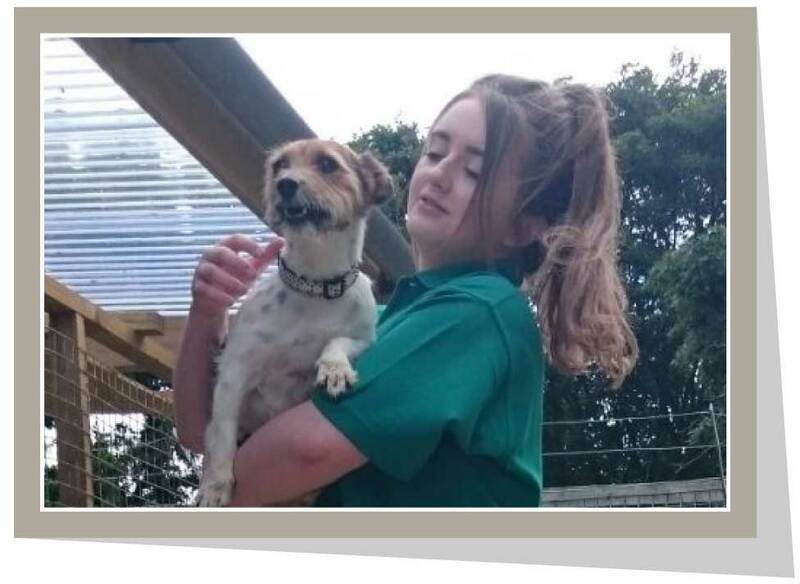 Jemma joined the team in 2015 and has been a great addition, her vibrancy and ‘can do’ attitude have meant that she has fitted straight in and is loved by humans and animals alike. She is studying for a degree in Animal Management. Ice Woman – She NEVER feels the cold! A hardworking, methodical and reliable team member. 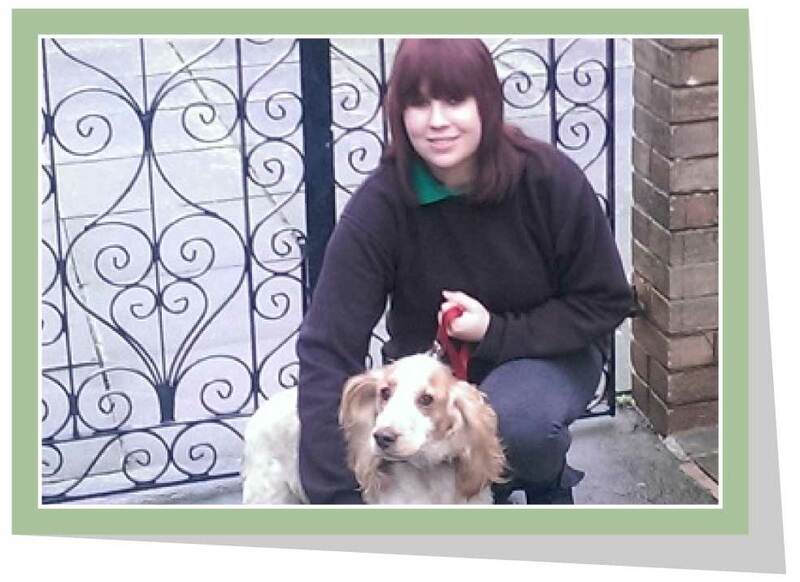 Jos can be found in the kennels tending to all the needs of our guests. Whether it is brushing their coats to make sure they look and feel their best, picking up poo in the exercise yard or washing down the beds there is nothing that Jos will not do to make sure everything is spick and span. The draw of the Welsh hills was just too much to resist. In 2017 Kristen swapped her role of looking after the medical needs of inmates in Leeds prison, as a nurse to caring for our, far more appreciative, guests here. 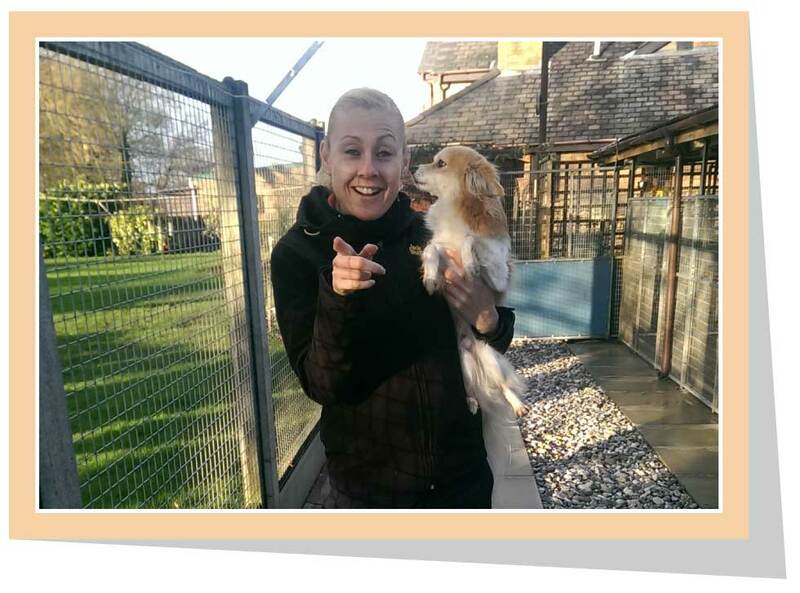 Mari joined us in early 2016 as part of our weekend team, she is a full time student reading Animal Management. As well as loving all things four legged she also has a soft spot for a certain pop star! Ben joined the team in 2016, helping Audrey, who has now retired, in the cattery during the school holidays. He has 2 passions, one to join the navy and second, a love of animals. Unfortunately, his dad and sister are allergic to cats and dogs so Ben lavishes his affections on the animals here. 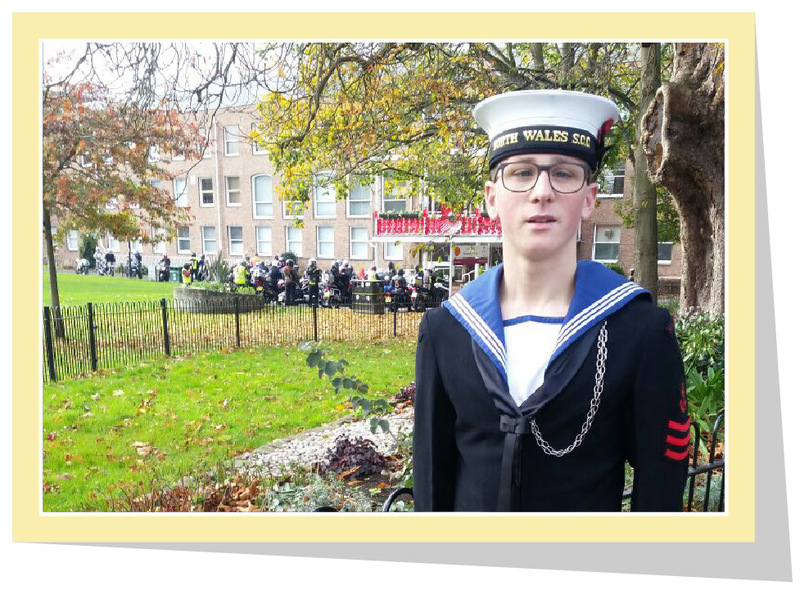 Ben works for us a couple of days a week whilst studying at college to gain the qualifications he needs for the Navy. He is also Steve’s right hand man when it comes to all things maintenance (well it would be a shame to waste the extra muscle power!). A graduate of zoology, Sian joined the team in the Spring of 2016, on a temporary basis. However, she is such a great addition to the team that she is now a permaent fixture around the place! 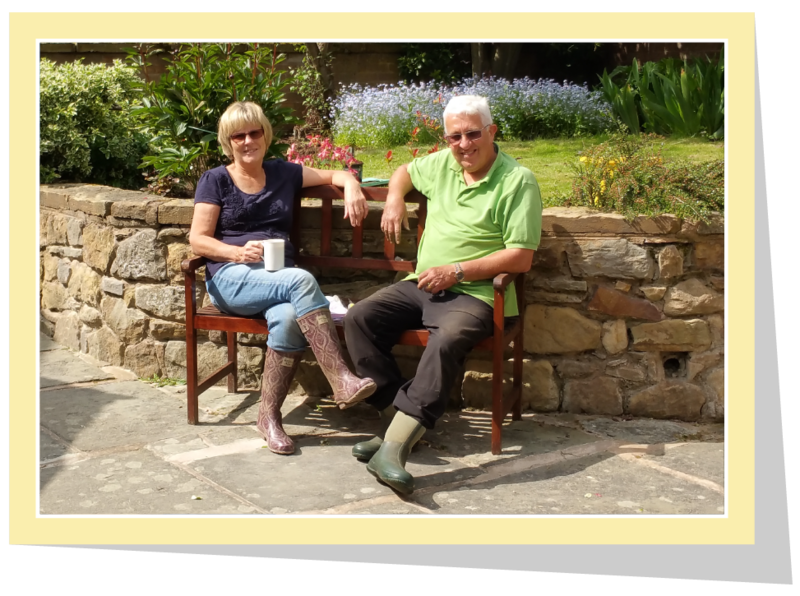 Mum (Janice) and Dad (Brian) can be seen tending all the gardens and hanging baskets. It is thanks to all their efforts that our grounds are as colourful and vibrant as they are. 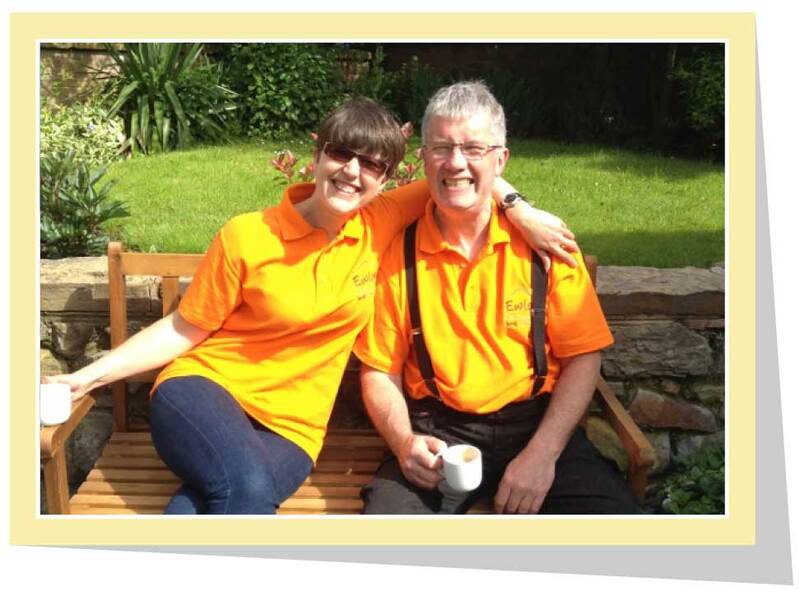 As well as all the gardening Dad is our very own ‘Meeter and Greeter’ he will happily show you to reception if you are a first timer or just generally pass the time of day. He is also the proud owner of the 24 chickens (his ‘Girls’ as he calls them) that run alongside the kennels.